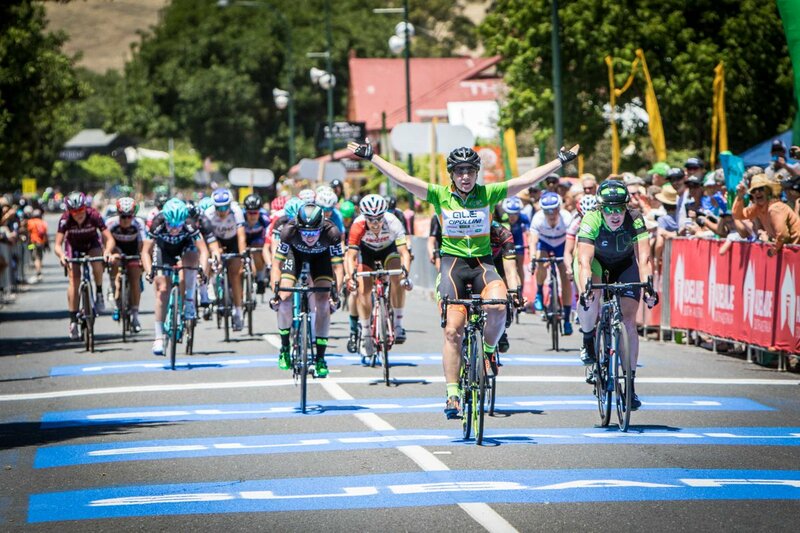 The 2017 Deakin Elite Women’s Road Race was launched today, with a stellar line up of international and top Australian outfits contributing to the race’s strongest field in history. In more exciting news, the Deakin Elite Women’s Road Race will be broadcast LIVE between 1pm – 3pm on Saturday, 28 January on the Seven Network. The massive boost is the first time an Australian women’s cycling race will be broadcast live since the world championships in Geelong in 2010. Ten international teams, up from two in 2016 and including eight UCI Women’s Teams, will take centre stage on Saturday, 28 January. Four Cycling Australia National Road Series Teams will also line up in the UCI 1.2 classified race. “This is another win for gender equality in sport – and every step towards equality counts,” Victorian Minister for Tourism and Major Events John Eren said. “The star-studded line up for the race is simply outstanding. We knew the Elite Women’s Race would attract some of the world’s best cyclists and we were right. Australia’s own UCI Women’s Team, ORICA-AIS will return in 2017 with defending champion, Amanda Spratt set to defend her 2016 title. 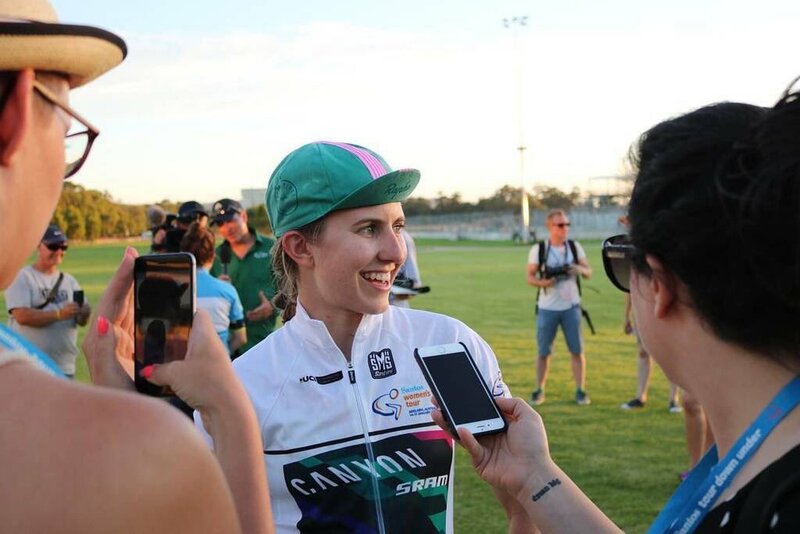 Nominated to ride for German outfit, Canyon//SRAM Racing will be Aussie Tiffany Cromwell and Olympian Lisa Brennauer who has several big wins under her belt including the 2013 UCI Road World Championships. Cylance from the United States will be another team to watch having confirmed Olympic gold medalist, three times World Champion and last year’s Deakin University Elite Women’s Race third place finisher, Danielle King. Olympian Kirsten Wild who placed second at this year’s UCI Road World Championships is also nominated to compete. Returning to the Cadel Evans Great Ocean Road Race and racing with a different team in 2017 will be 2015 Australian National Road Race and Mountain Bike Champion, Peta Mullens riding for Hagens Berman Supermint. On hand for today’s launch, Spratt confirmed her title defense and welcomed the challenge of the tough field. “Sport and education have the power to transform lives and to unite communities. 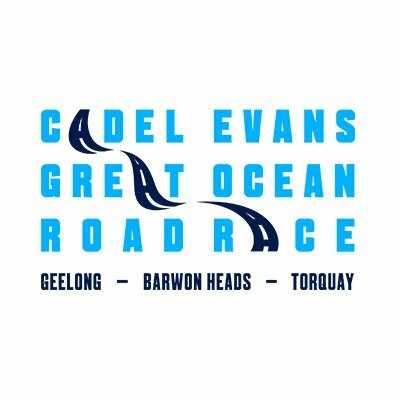 This is why we are proud to partner with the Cadel Evans Great Ocean Road Race, which shows perfectly how both fields can bring the wider community together.